This is the most frequency asked question we get from aspiring hosts: How much can I really make? There's a slow & free way and a fast and cheap way. Learn both options in this video. Pro Tip: DO NOT dive into hosting before you know how much you're going to make. Airbnb host advocate & educator, Symon helps 1000's Airbnb hosts from around the world get the MOST out of their hosting experience. Besides contributing to LearnAirbnb, he is a licensed real estate professional with over $400M in deal experience. He also teaches best selling real estate and business courses on Udemy with over 41K students. Symon holds bachelor degrees in Computer Engineering and Economics from UC Irvine, and an MBA from Stanford University. Over the past two years we have helped over 200,000 Airbnb hosts to start, grow, and optimize their home sharing business for maximum profits and minimum headaches. 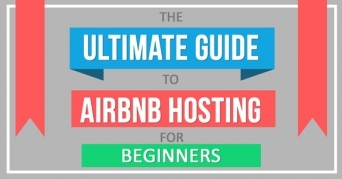 The BEST advice, tips, and resources for hosts | LearnAirbnb.com Copyright © 2017. 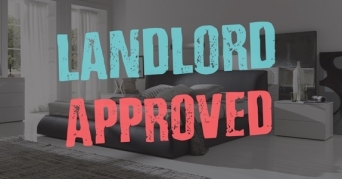 We are NOT affiliated with or supported by Airbnb.com, or any of its subsidiaries, in any manner or under any circumstances.